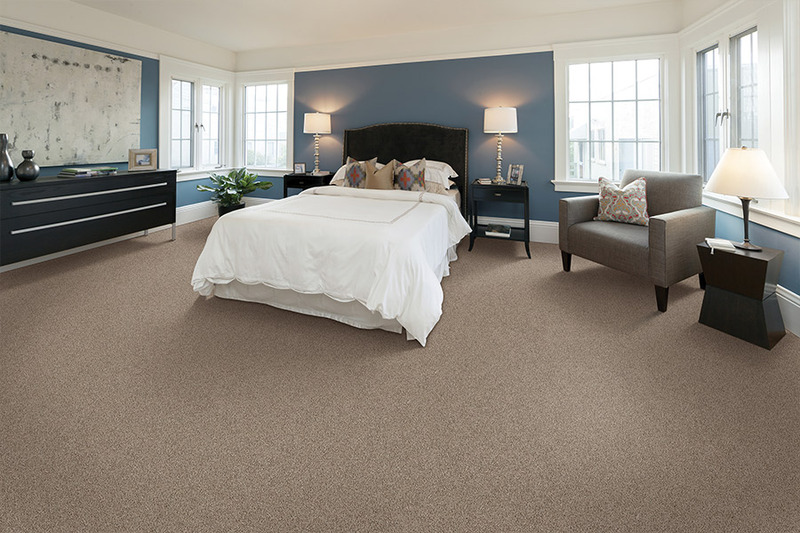 If you have already experienced carpet in your home, then you don’t have to be told about all the benefits associated with it. The luxurious plushness underneath your feet and the warm cozy feeling you’re afforded in the wintertime,can make all the difference in the world. And there’s nothing quite like it. However, if you are new to this floor covering, then be sure to read on to find out some things you simply can’t afford to miss. 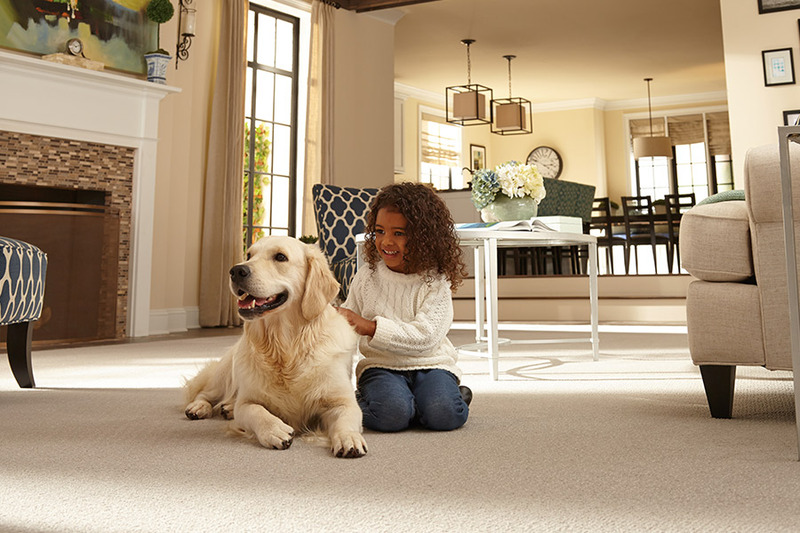 Unlike the old days, when carpet was to blame for allergies and couldn’t be used in certain rooms, we now have carpet fibers that can be placed just about anywhere. You can also order them with hypoallergenic fibers,as well as fibers that have been manufactured with stain resistance built right in. 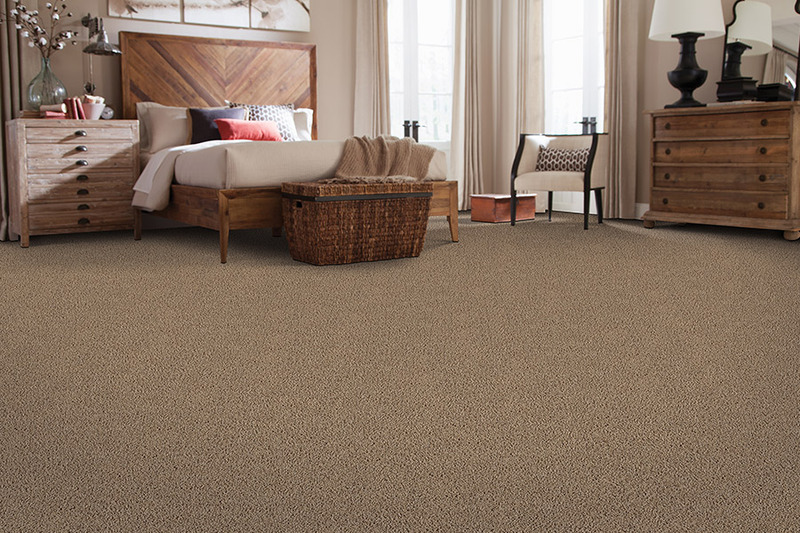 Thanks to fibers such as olefin, carpet can even be placed in basements and other rooms where moisture and spills are likely to happen. The water resistance of olefin is fantastic, and it’s resistant to fading as well. 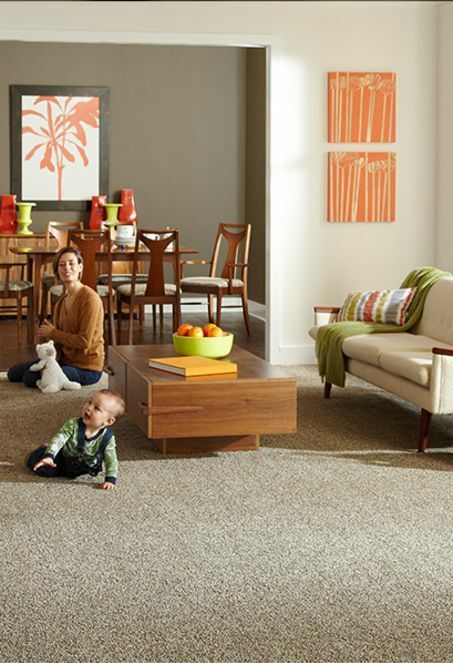 Carpet is a great choice if you have children in the home. Not only is it warm underfoot and easy to walk on, it provides a soft, comfortable place for them to play as well. It’s also great for toddlers who are just beginning to master the art of walking, and gives them a soft place to land if they haven’t quite gotten the hang of it. In much the same way, it can be a much safer flooring alternative if there are elderly people in your home. It will allow them to walk more slowly, not be afraid of falling as they take their steps or use a walker, and if they do fall, they’re less likely to suffer injuries that might happen with harder flooring types. Finally, it offers great noise resistance, especially between floors. Walking, talking and even television and radio play all seem less invasive to the ears if you have this floor covering in your home. At Owen Valley Flooring, we know a thing or two about flooring, and we are proud to pass that knowledge along to you. We proudly service those in the areas of Spencer, Martinsville, Bloomington, Cloverdale, and Ellettsville, with a showroom located in Spencer, IN. 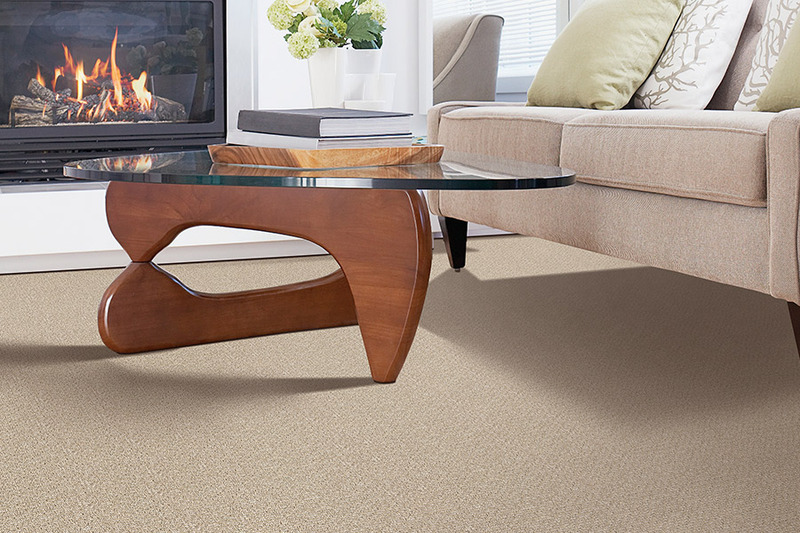 We invite you to come out and check out our full line of carpet at your convenience.